I love site-specific theater. I am particularly fond of work that engages an unsuspecting audience. The Highline, the beautiful new park a couple stories in the air, was the perfect place to take in performances on Monday afternoon. 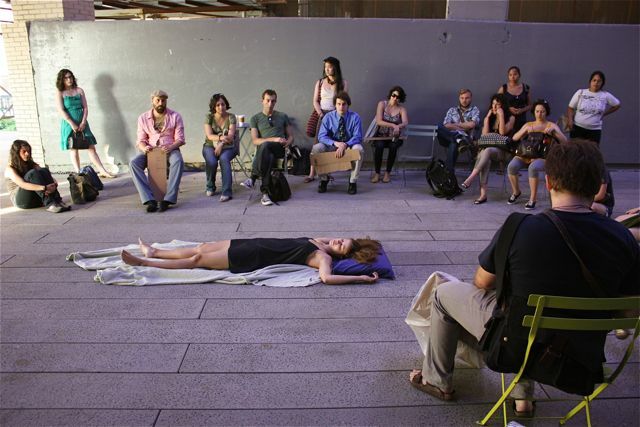 Five modern dancers created a piece near the southernmost tip of The Highline. The Asphalt Orchestra played wildly as it wound its way through the curvy stretches of the park. Shakespeare is routinely performed outdoors. I would love to see more works by women join the outdoor performance canon. Perhaps next summer would be the perfect time to launch such a project. 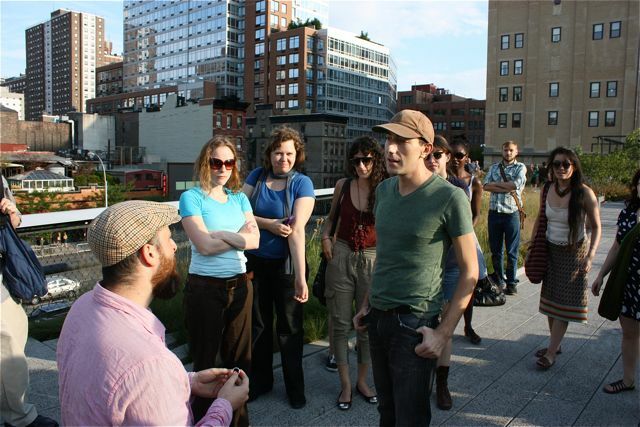 In the meantime, enjoy the photos from yesterday’s Highline fun. The photos below represent the work of Anna Capunay and Hilary Krishnan. 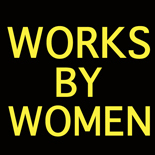 This entry was posted on August 3, 2010 by worksbywomen in Off-Off Broadway, Theater and tagged Anna Capunay, Daniel Talbott, Hilary Krishnan, Primary Stages, Rose Ginsberg, Sarah Kane, Site Specific Theatre, The Highline.